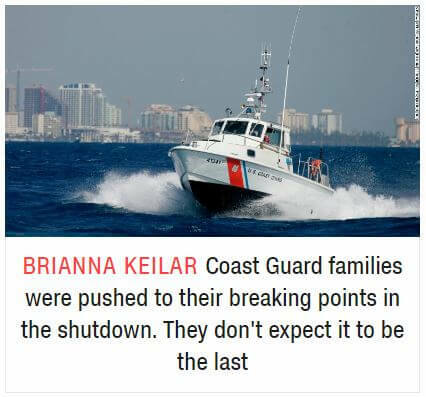 Trump doesn’t cares about the working men and women who secure our coastlines, airports, and other ports of entry. Trump sees everything in only two ways. “Trump Wins”, or its “Fake News” are the only two options. Trump is the worst president ever, and history will only darken our memories of him as we learn more about how his actions have harmed us now, and for years to come.